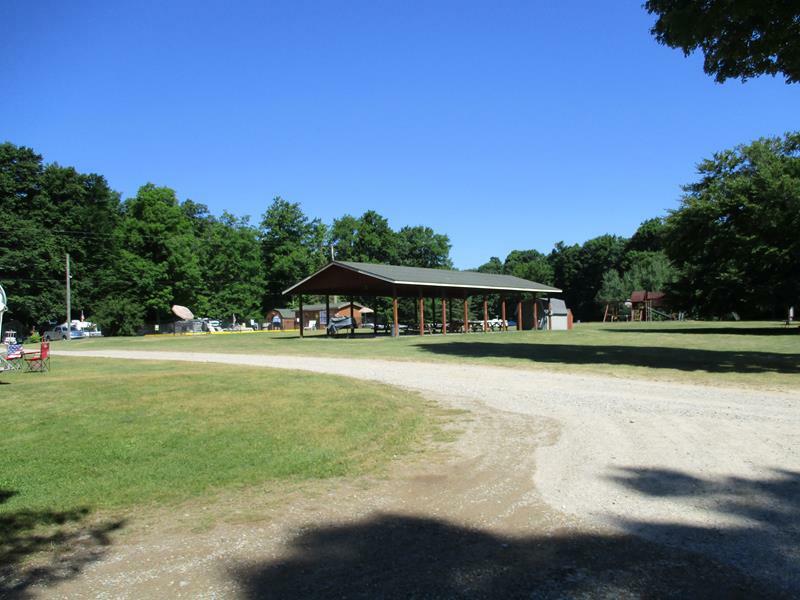 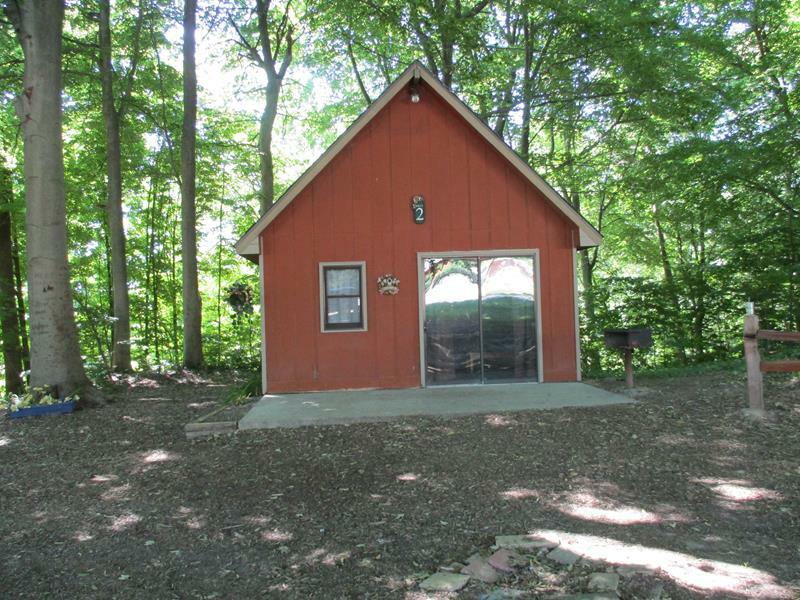 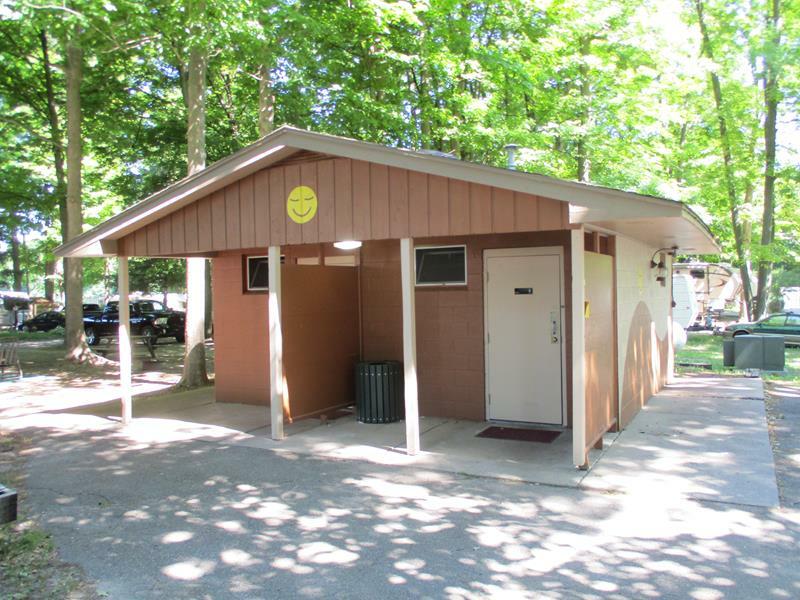 This is an excellent grossing / netting campground in West Michigan. 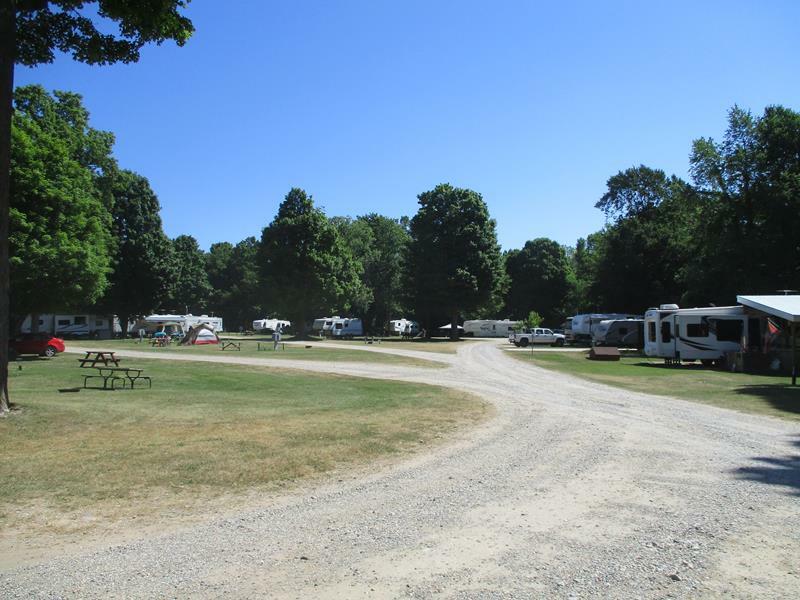 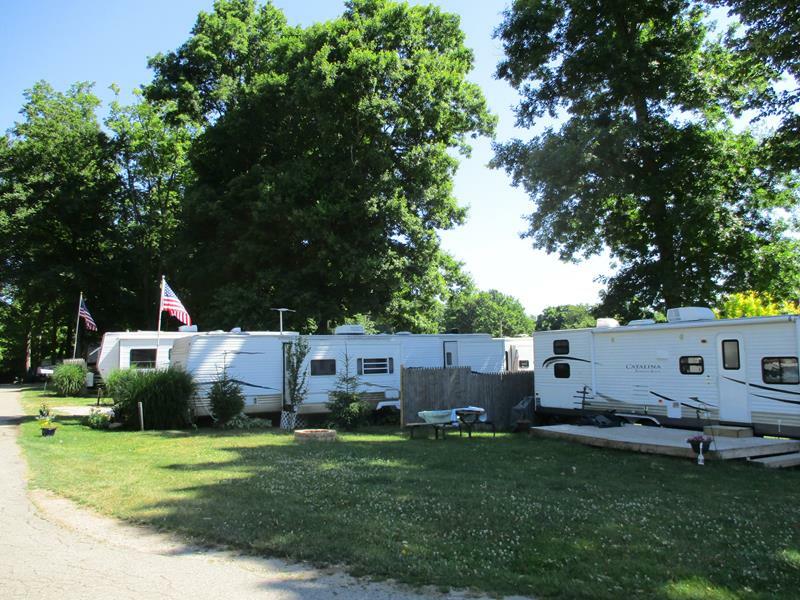 A very busy 200 site facility on 20 plus acres featuring a pool, camper cabins, store, pavilion, laundry and a fishing stream. 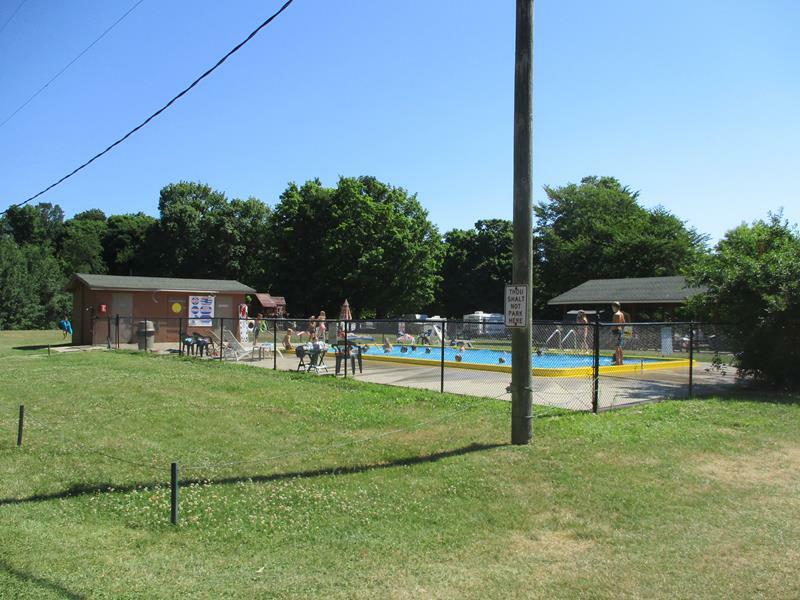 This park has lots of grass, lots of shade and many other exceptional recreation opportunities at its doorstep. 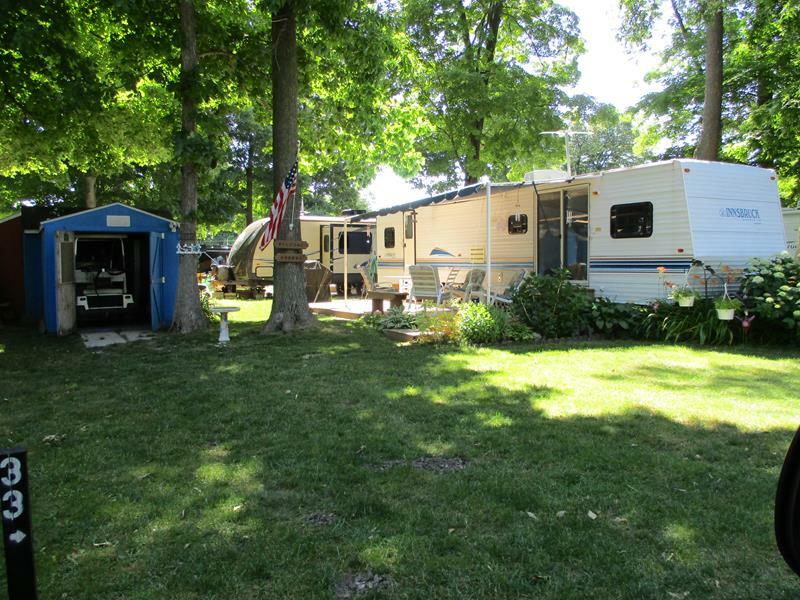 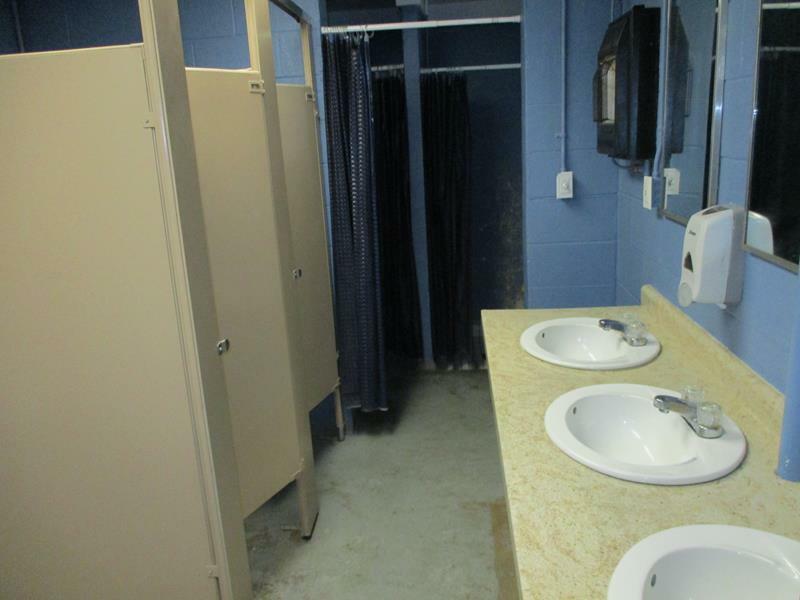 It is in a desirable location of a large population of folks looking to use their RV as a summer cottage.